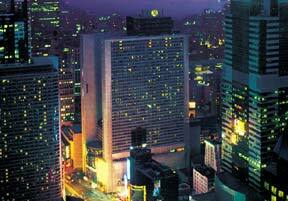 Held 8-13 August 1999 at the Marriott Marquis Hotel in the heart of Times Square in New York City. Hosted by the Jewish Genealogical Society based in New York City. With over 1,300 Attendees, it was a Sell-Out!